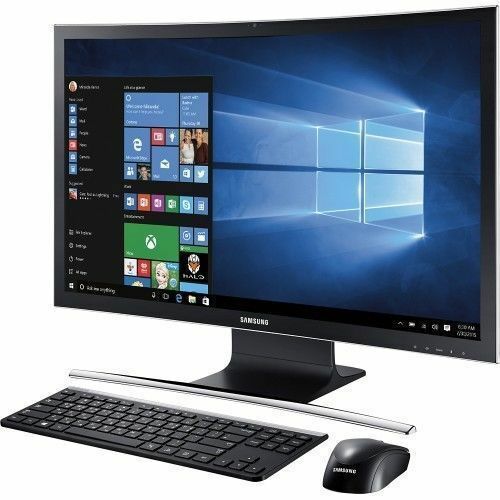 Enriched by our vast industrial experience in this business, we are involved in offering an enormous quality range of Samsung Computer Desktop. Since 2012, "Blue Eye Technologies" is engrossed in this business of Wholesale Trader of a supreme quality spectrum of Computer Mouse, Computer Keyboard, Computer Desktop, Wifi Router, Home Theater, Bluetooth Headphone, Dell Laptop, HP Laptop, Lenovo Laptop, Apple Laptop, Dell Inspiron 3558 Notebook, Toshiba Laptop, HP 2000 Laptop Battery and many more. Our company is a Sole Proprietorship entity, which has settled its main head office at Hyderabad, Telangana, from where all the business related activities are keenly monitored by the skilled professionals. As our customers are one of the most essential elements for expansion, we make sure to cater their every requirement with utmost diligence. By preserving a client-centric approach towards client’s satisfaction, we are able to attain such a reliable position in the market.